This should be a weekend to remember for a very lucky person — or persons — in Edmonton. That's where the lone winning ticket for Friday night's $60 million Lotto Max jackpot was sold, according to the prize breakdown. This should be a weekend to remember for a very lucky person — or persons — in Edmonton. 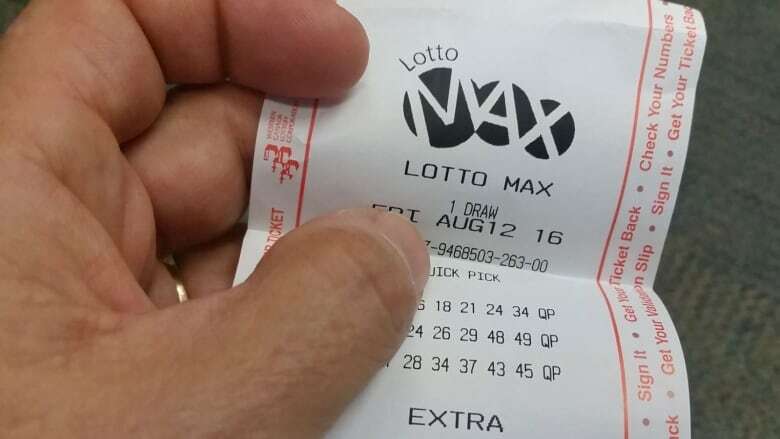 That's where the lone winning ticket for Friday night's $60 million Lotto Max jackpot was sold, according to the prize breakdown. The winning numbers are 2, 3, 4, 8, 9, 20, 30 and bonus number 45. Those prizes will be shared among 36 winning ticket holders.